A team of researchers from the Korea Advanced Institute of Science and Technology (KAIST) have developed technology that allows them to control the movement of turtles using human thought. Think of it as a real life — but significantly scaled down — application of the 2009 blockbuster Avatar concept where humans control the body of an alien by remotely transferring human consciousness into another biological body. The team uses a brain-computer interface (BCI) that helps translate brain waves into commands that guide or control the movement of the turtle. Turtles are instinctively drawn towards light. The team harnessed this natural impulse by attaching a semi-cylinder that can block light onto the turtle’s back, which can be opened and closed using human thought, thus allowing them to control the turtle’s movement. 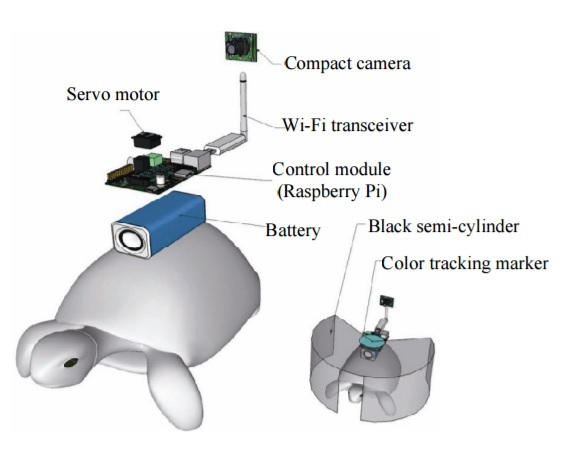 The human-turtle BCI setup features a human-operated, head-mounted display integrated with BCI, while the turtle is controlled using what the team calls the “cyborg system” — a system consisting of a camera, Wi-Fi transceiver, a computer-control module, and a battery attached to the turtle’s shell. 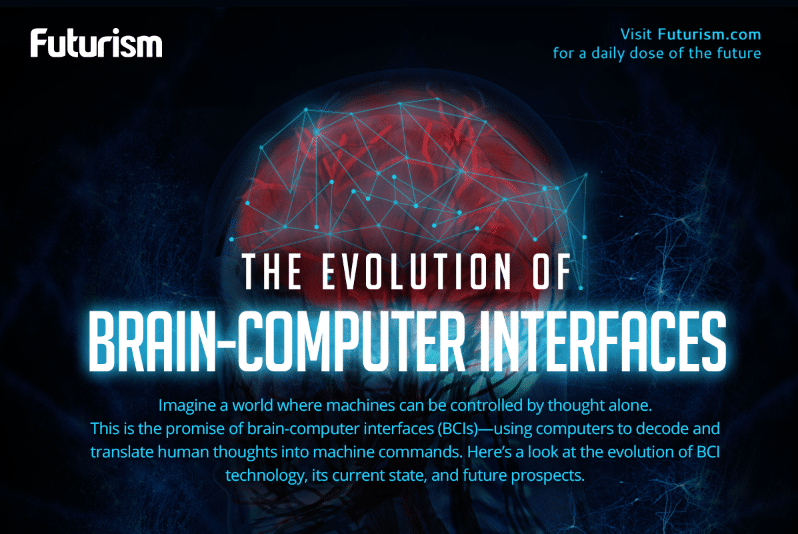 As much as we’d like this technology to develop into an actual Avatar-like machine that will one day allow us to control alien life forms, this kind of brain-interface tech will probably find more use here on Earth. Possible application include improving augmented and virtual reality technology, use in positioning systems, as well as military reconnaissance and surveillance, especially given its versatility. The research team highlighted the versatility of their tech, as demonstrated by the variety of environments in which it was effective, in the study they published in the Journal of Bionic Engineering. The interface was able to get the turtles moving indoors and outdoors as well as across different surfaces like grass and gravel. The humans even caused the turtles to tackle multiple obstacles, like shallow water and trees, making it a handy tech to have during stealthy military operations.